James J. Hill House welcomes a new exhibit to its art gallery, opening February 11. 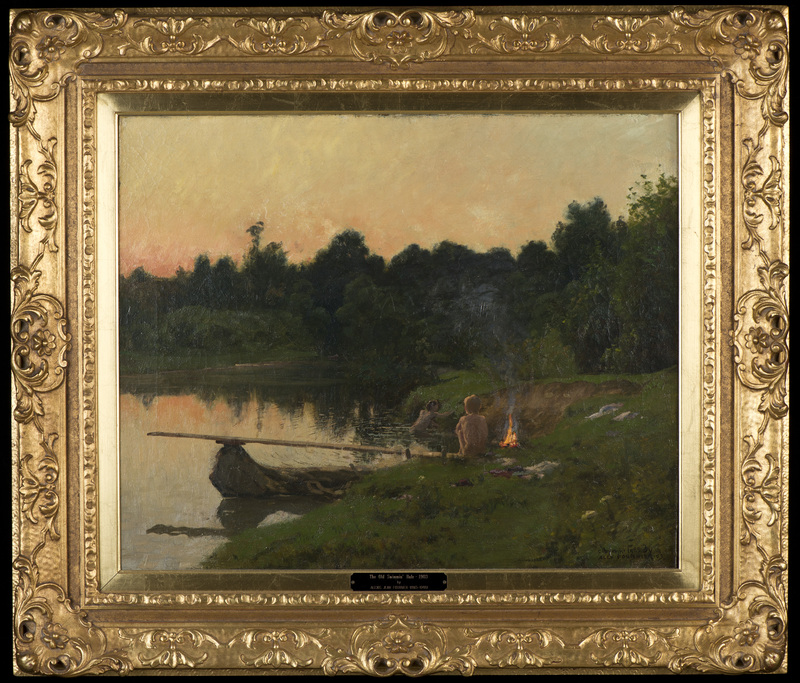 “The Raymond and Ruth Reister Collection” features a broad range of work donated to the Minnesota Historical Society by the Reisters, who were passionate Minnesota art lovers. 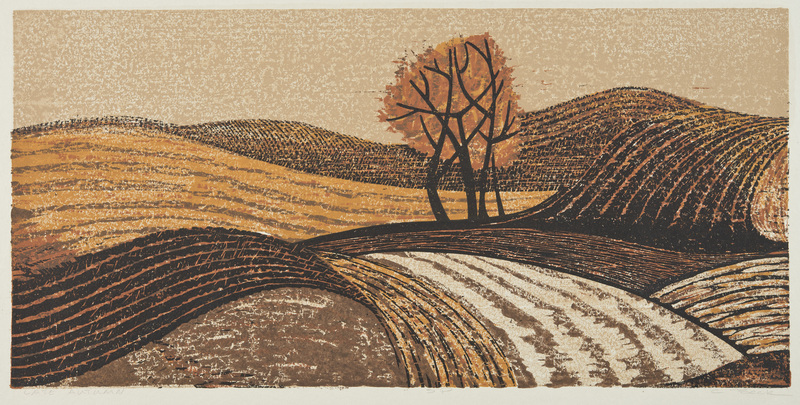 The exhibit includes more than 30 pieces of art created throughout the 20th century, including figurative work, landscapes and abstract compositions. 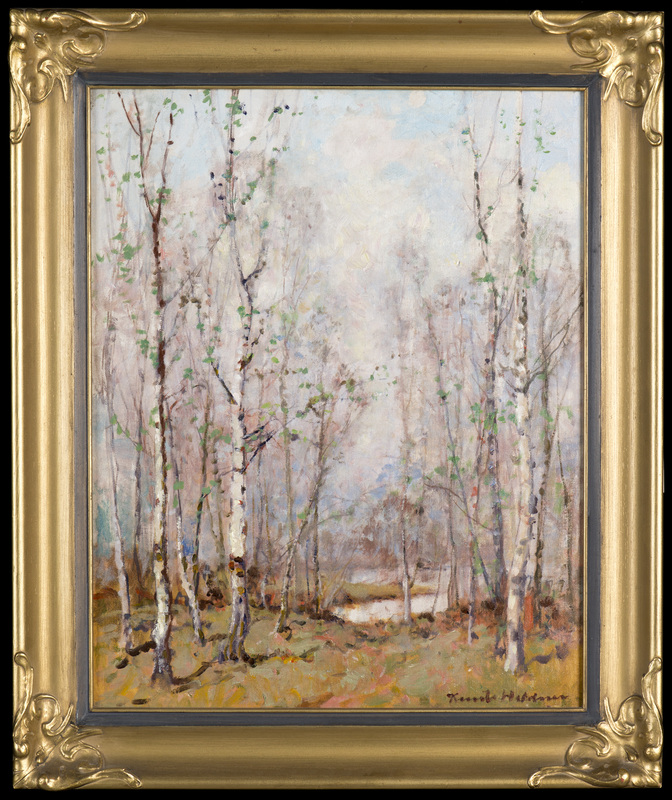 Notable Minnesota artists featured are Charles Beck, Alexis Fournier, Clement Haupers and more. “The Raymond and Ruther Reister Collection” will be on display through June 4. Visitors can view the exhibit for free as part of a James J. Hill House tour or separately with a $2 art gallery admission.